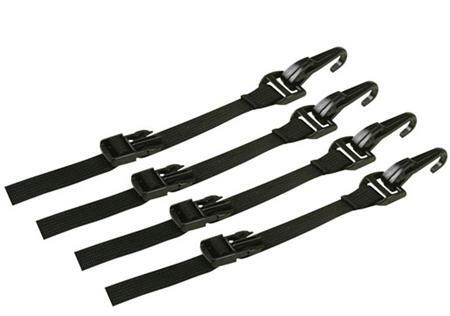 Strong nylon hooks with adjustable non-stretch webbing converts bag into a universal mounting tail pack. Adjustable innovative 2-way hook allows for secure attachment in almost any sold location. Compatibility with older models, please contact Customer Service for more information.